Animal you wish to cover? Cover vet bills up to £6,000 a year. Cover for 3rd party liability costs. Cover vet bills up to £6,000 a year. Various cover levels to choose from. Cover vet bills up to £2,000 a year. See what our customers say about our service. If your pet gets injured or is ill, you don't want to be worrying about the cost of vet bills. helpucover Pet Insurance offers various levels of cover to suit your needs and your budget, helping to take away the worry of unexpected vet costs. 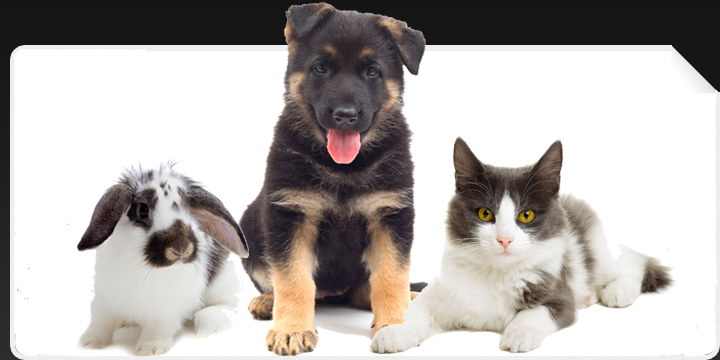 You can benefit from a 10% online discount and we also offer a discount if you insure more than one pet. Our team of vet nurses can help you with any concerns you have about your pet's wellbeing and can offer advice and information. They are ready to take your call 24 hours a day. So why not get a quote and find out how good our Pet Insurance really is.